Creating reports on substance abuse treatment. Cygnus created reports for the Center for Substance Abuse Treatment (CSAT), Substance Abuse and Mental Health Services Administration (SAMHSA). The State Snapshot Reports we created were all 508-Compliant; we produced individual reports for all 50 U.S. States, the District of Columbia, the Commonwealth of Puerto Rico, and the territory of American Virgin Islands. 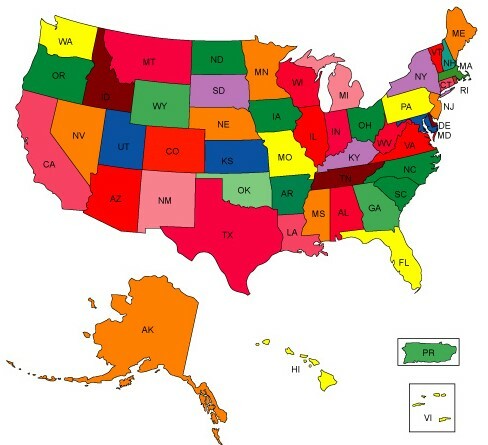 Each report provided an overview of how the SAMHSA Substance Abuse Block Grant (SABG) was administered in that state, commonwealth, or territory and included the designated contact, as well as a graphic depiction of the SABG expenditure. In addition, various data on substance abuse, such as the National Outcome Measures, drug overdose rates, select substance use measures, and a mapping of SABG substance abuse treatment programs was included.